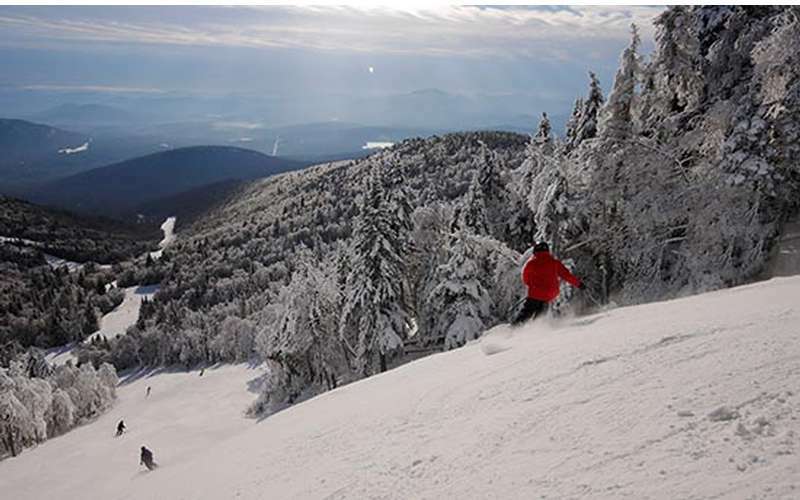 You can enjoy skiing at its finest at Upstate New York's premier destination, Gore Mountain, located in the Adirondack Mountains. 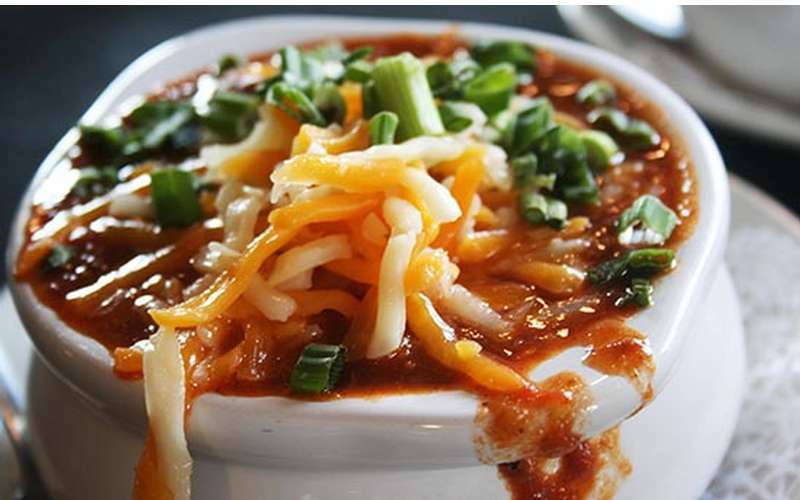 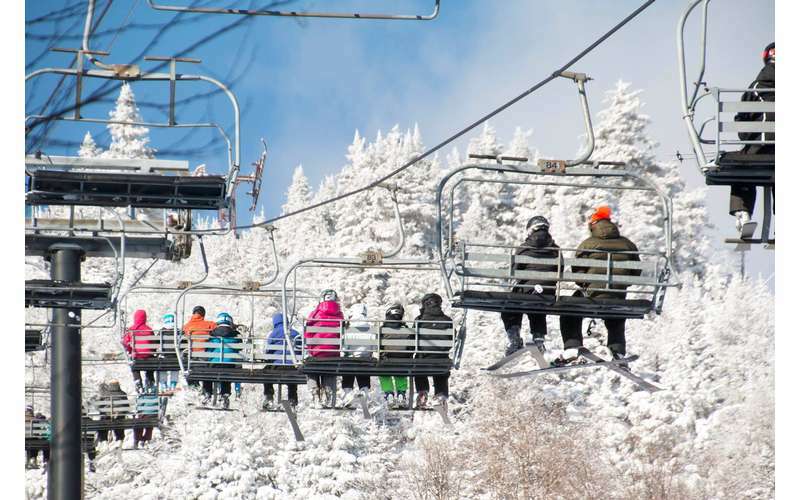 With 110 trails, 2,537 vertical feet, 14 lifts, and six on-mountain dining options, what's not to love? 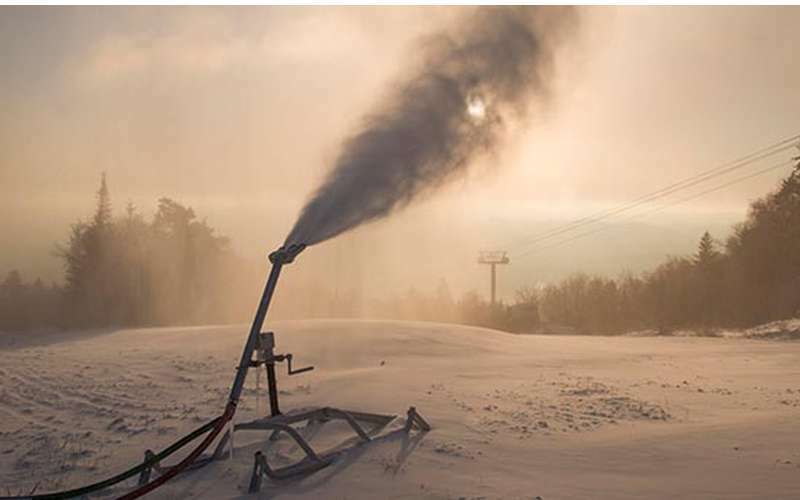 We also have top of the line snowmaking equipment which spans across 97% of the mountain making each turn on every trip unforgettable. 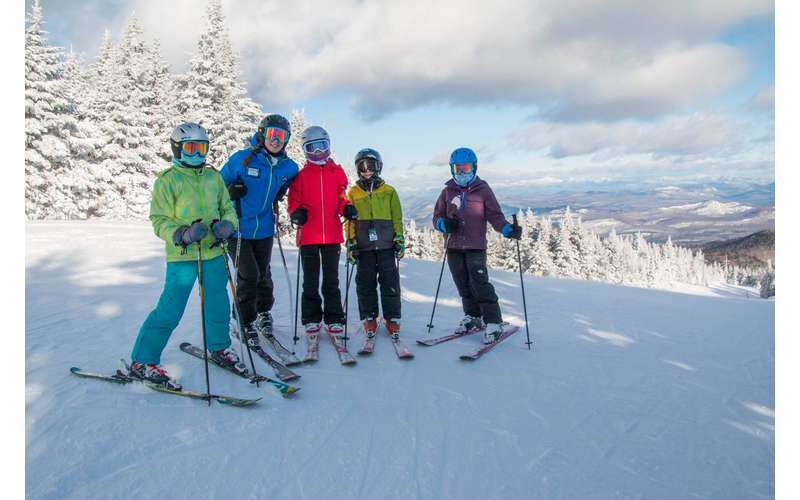 We offer daily tickets, ski and snowboard rentals, season passes, gift cards, and even frequent skier cards! 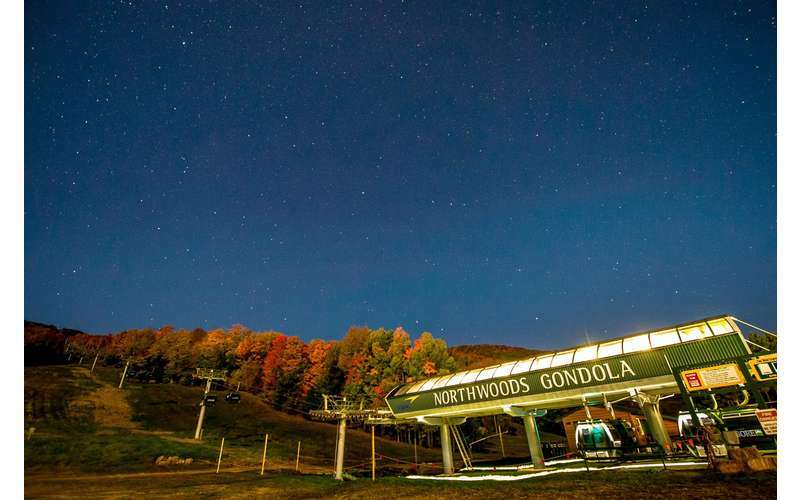 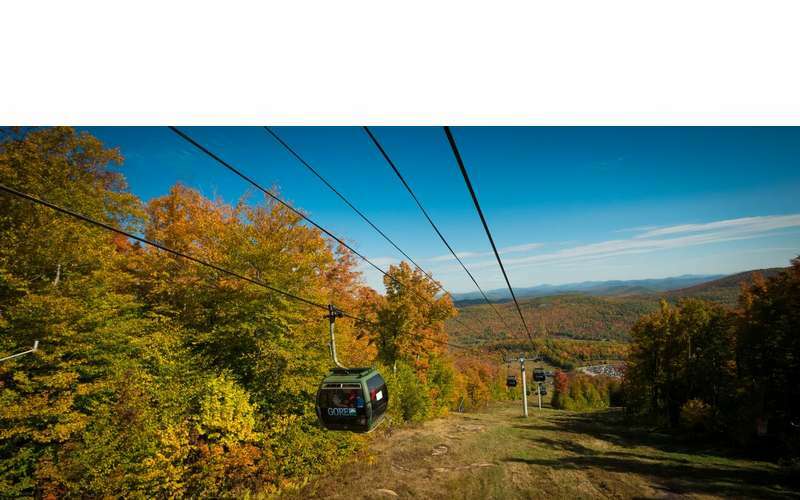 During the off-season, Gore Mountain offers scenic gondola skyrides, so you can experience the beauty of the Adirondack Mountains all year. 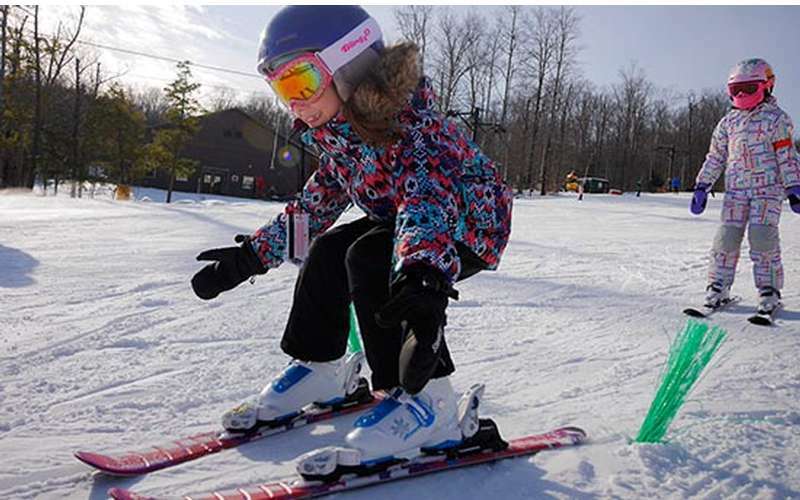 We also host festivals, adventure activities, group and family outings, and more! 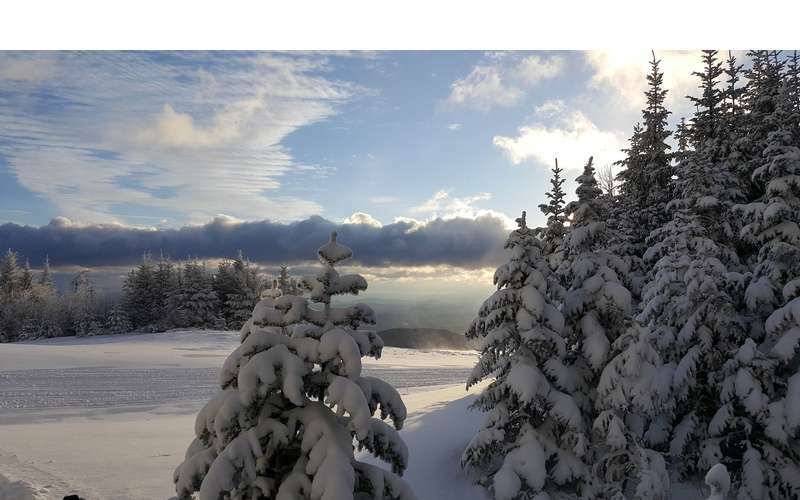 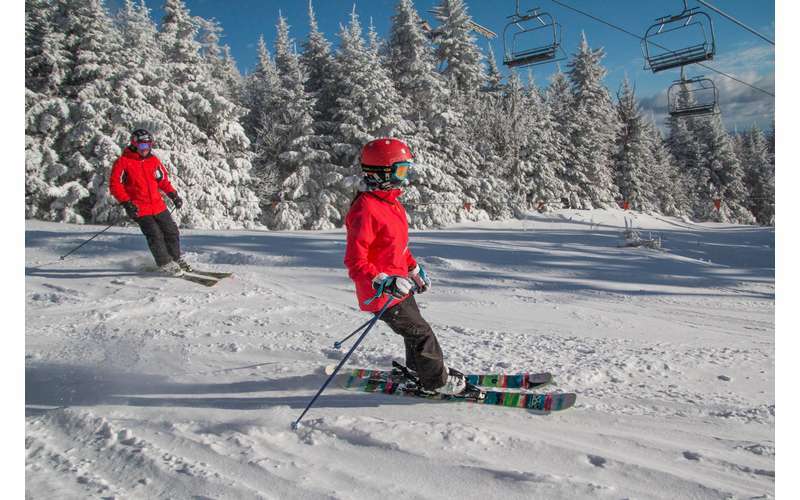 View our website for more information about visiting Gore Mountain! 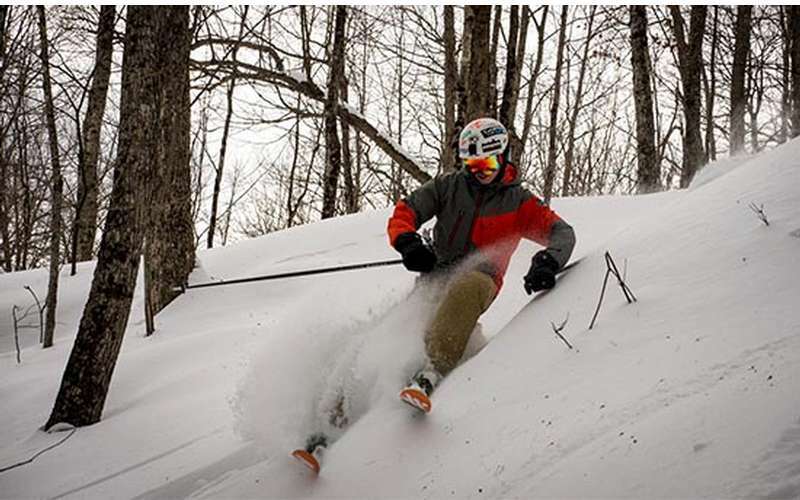 Spring is an amazing time to go skiing! 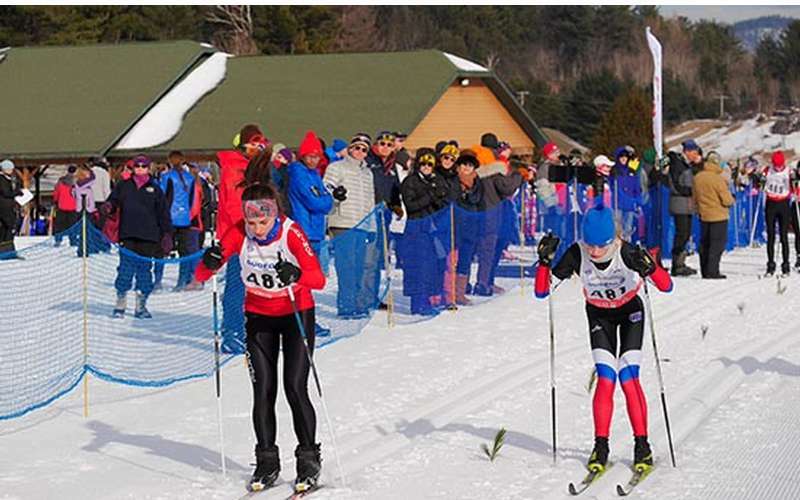 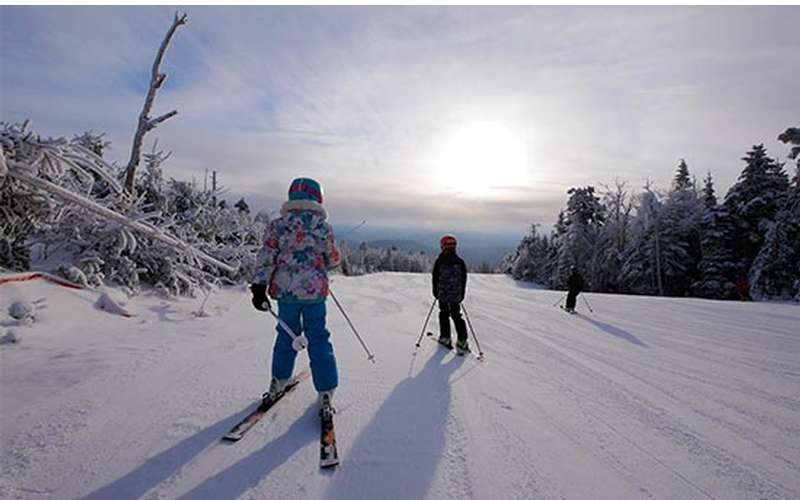 While the slopes are still snowy, visit Gore Mountain in North Creek for tons of outdoor fun. 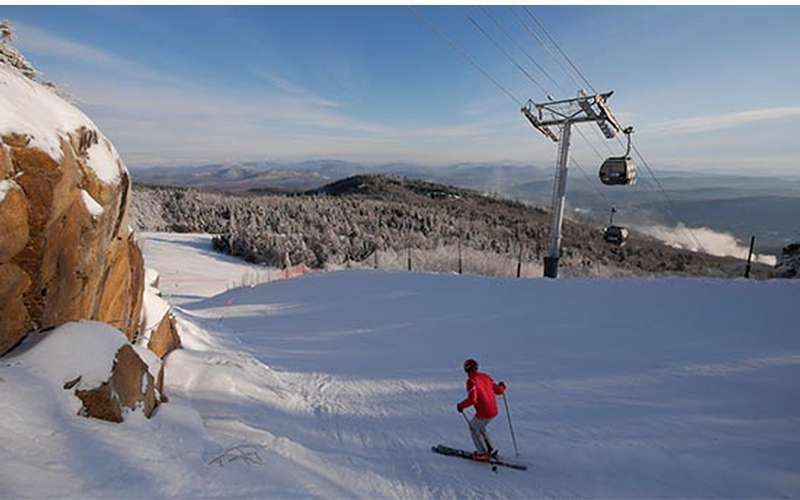 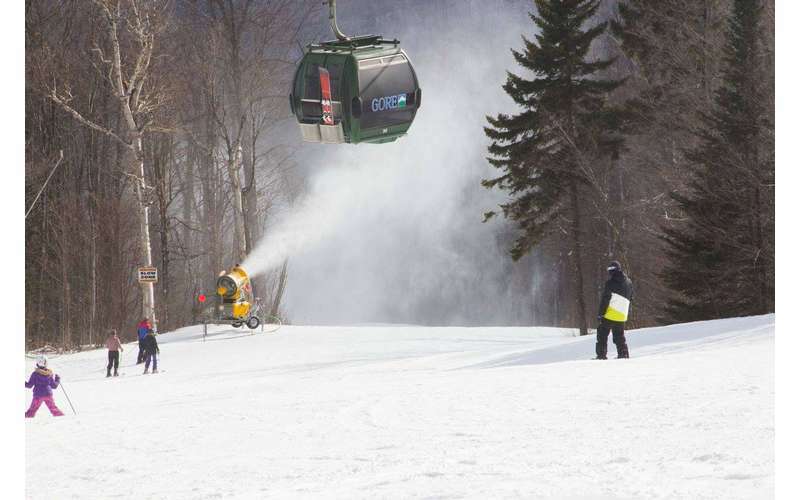 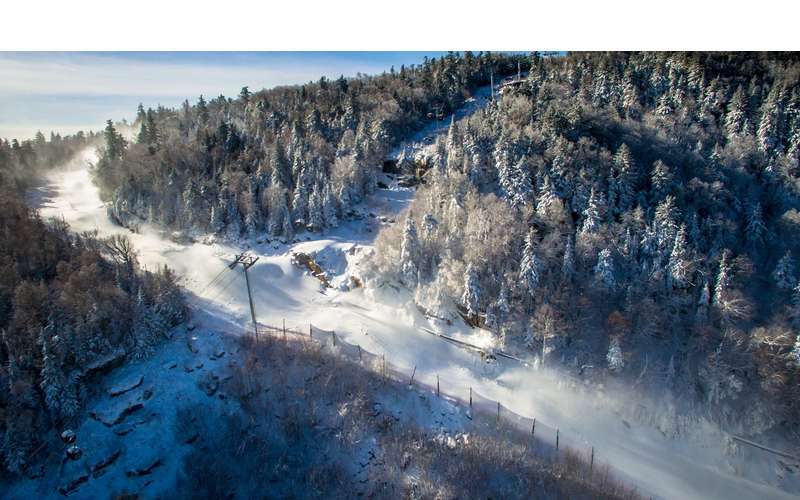 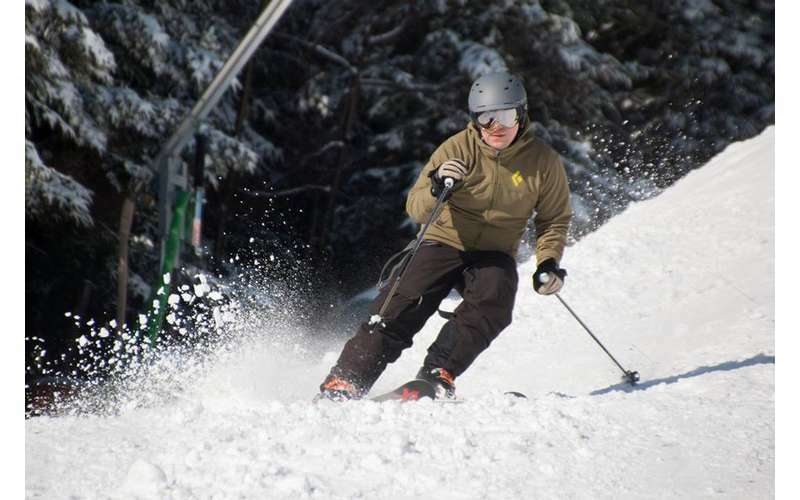 Gore Mountain is one of the prime skiing destinations in the region, and for good reason. 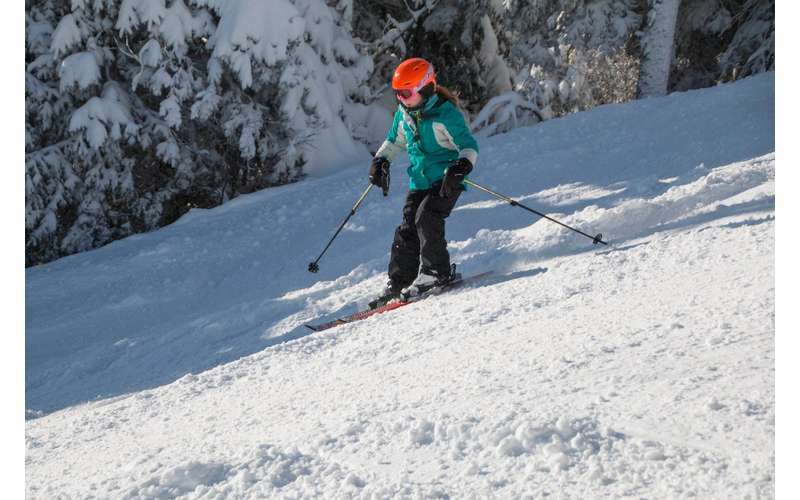 With all they have to offer all year long it’s so much more than just an amazing place to ski. 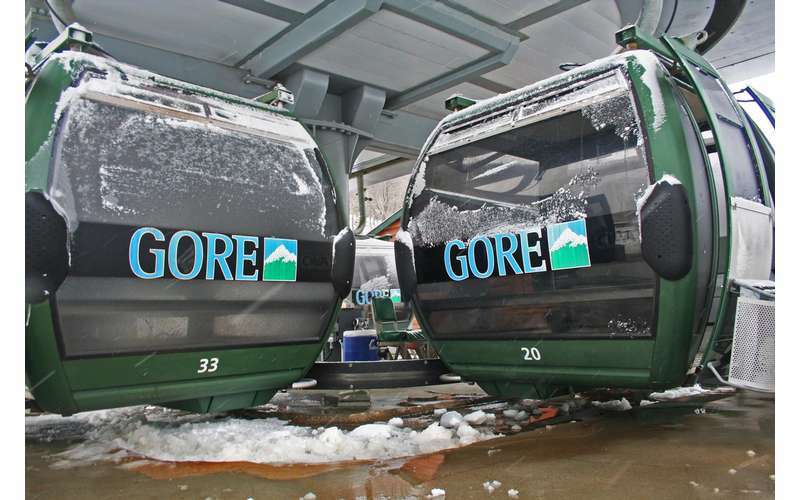 Read on to find out all the advantages that can be yours when you buy your Gore season passes for the 2019-20 season today.